Everybody loves the serene, picturesque view that a perfectly maintained lawn creates and quite a number of people already have an impression that to have a perfect lawn, you don’t need to take more stress for this, GoMow – Lawn Mowing Crew is here to help you to take care of your lawn. They will mow your lawn weekly or bi-weekly, as per your requirement. Many individuals spend so much money on lawn care products that only serve to weaken the soil, pollute water-bodies, pre-dispose humans and animals to health challenges. The question however is, why the stress? 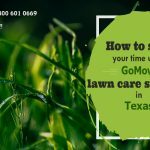 Especially when you can opt affordable lawn care services like GoMow – Lawn Mowing Texas have made their mark exceptionally. 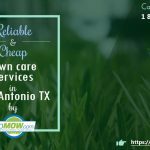 Lawn care services in Austin now apply the safest lawn care practices to keep your lawns as natural and safe as possible for your kids and pets to play in without worries about their health. 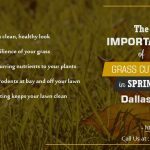 Enjoying the best lawn care service in Texas doesn’t have to cost so much when you use the best service available. People view having a beautiful lawn as a dream to a large extent and GoMow – Lawn Mowing Services can make this dream come to reality even if you are on budget and this is without causing any environmental set-backs. 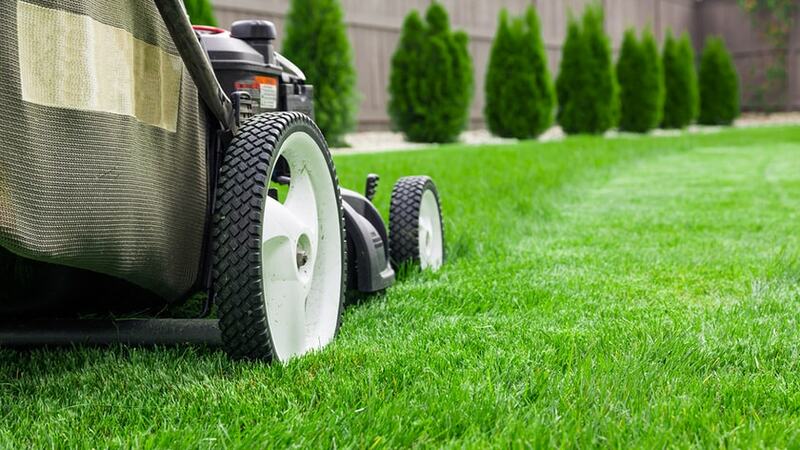 Don’t take more stress, just call our mowing crew, they will provide best service to keep your Yard looking its best.